Last edited by acacac80 on 05 Nov 2018, 10:51, edited 1 time in total. Got a Yamaha px 8? Sold mine. Regret it sometimes. 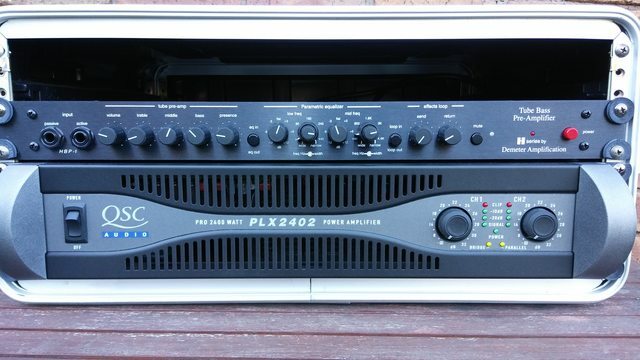 I have a near mint QSC PLX2402. Can post a pic later on if interested. Thanks cats. I’m pretty set on PLX1804 though.